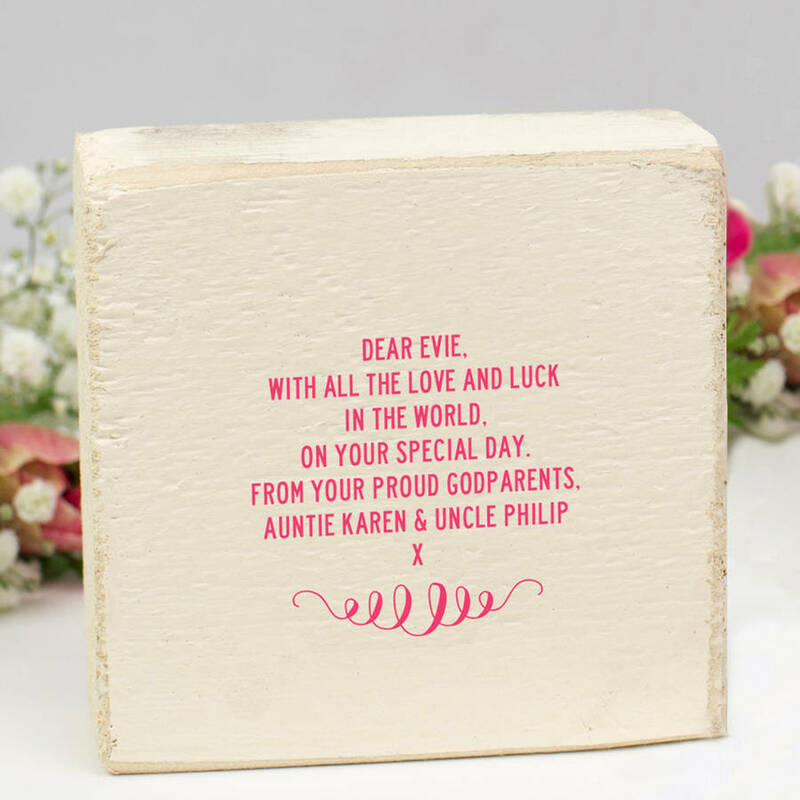 A handmade chunky wooden block, personalised with your words. 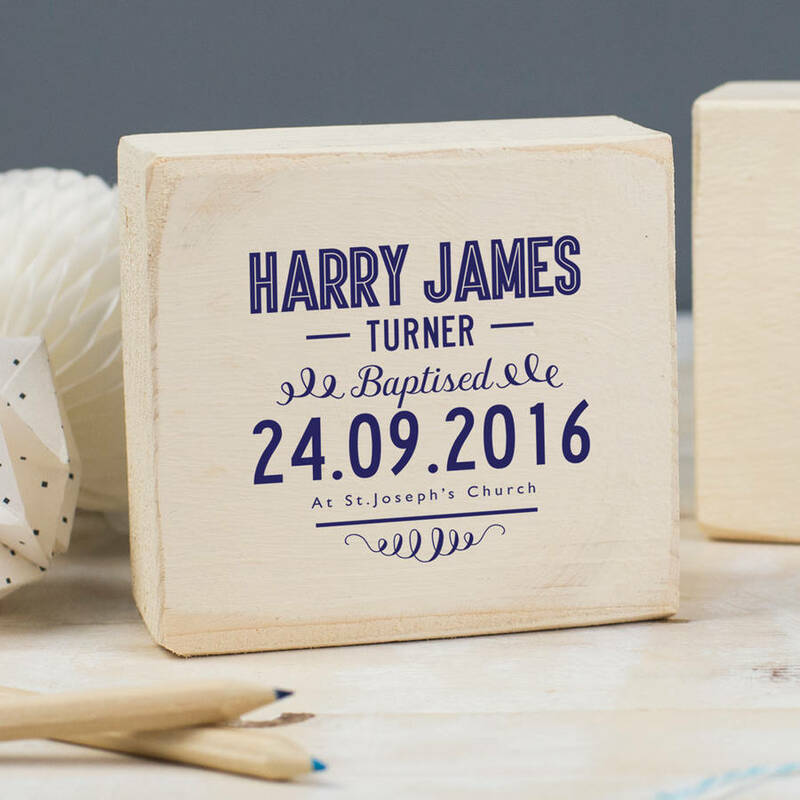 This Personalised Christening Keepsake Gift makes a thoughtful Christening, Baptism or naming day present. 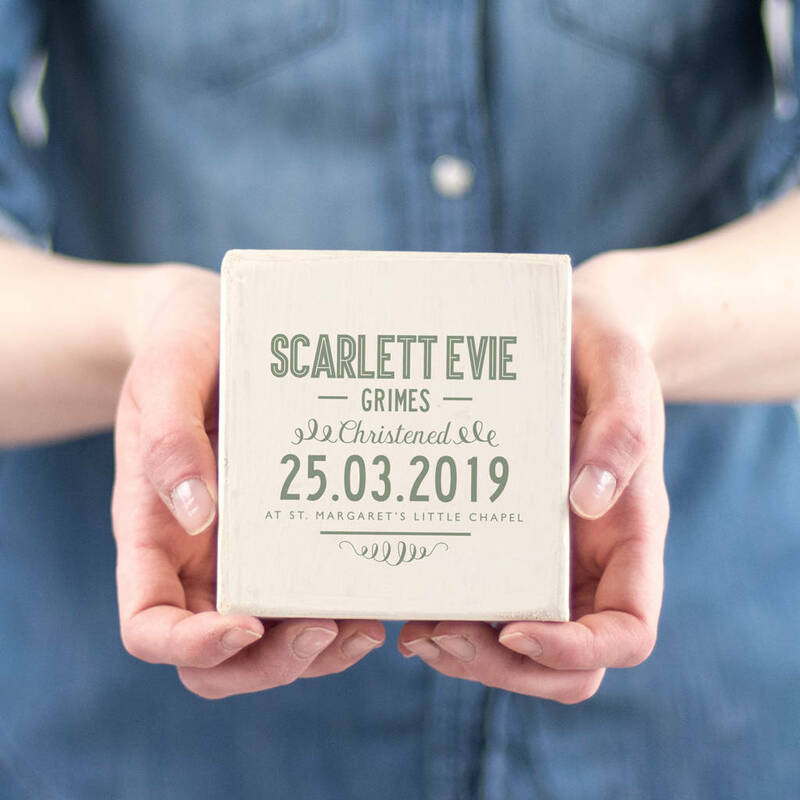 This Personalised Christening Keepsake Gift makes a thoughtful gift to celebrate a a birth, christening, baptism or naming day. 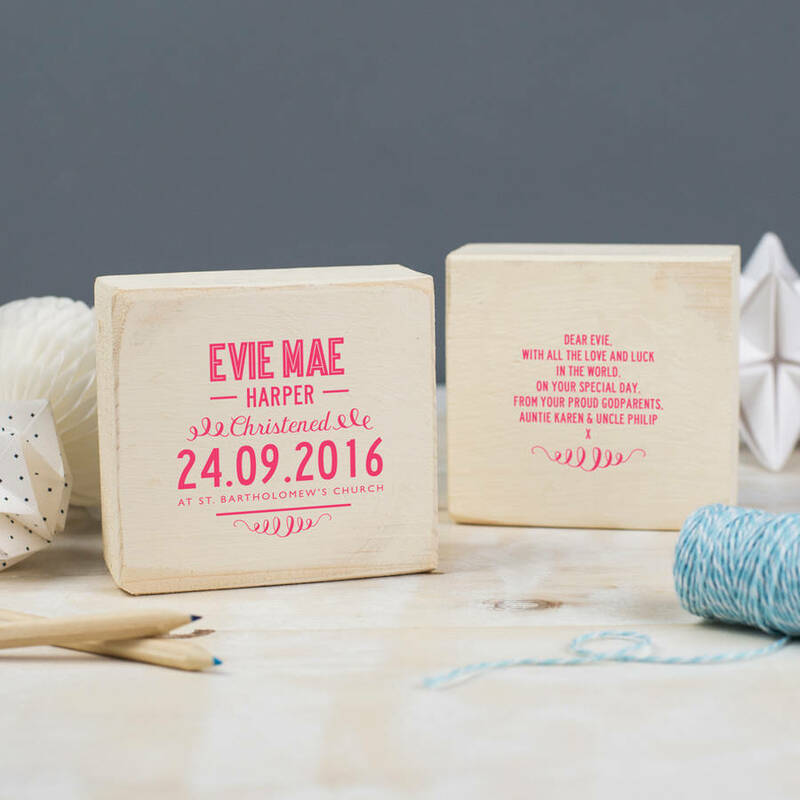 Personalised with a name, date and a location or birth weight on the front and with the option of adding your own special message on the reverse. This keepsake gift makes a lovely little gift to keep forever. 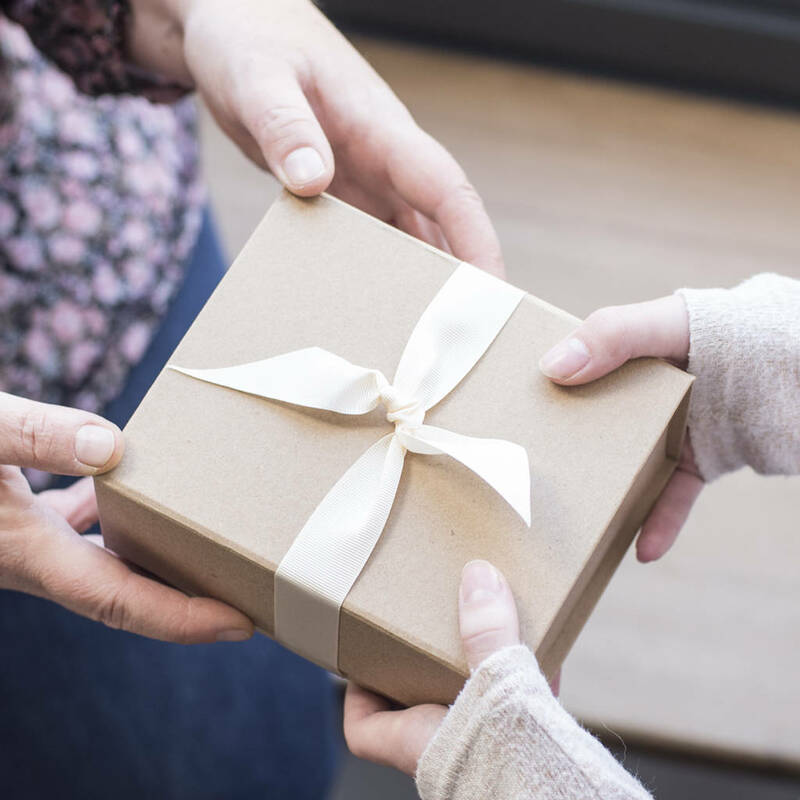 It makes the perfect gift from new godparents, grandparents or family friends. 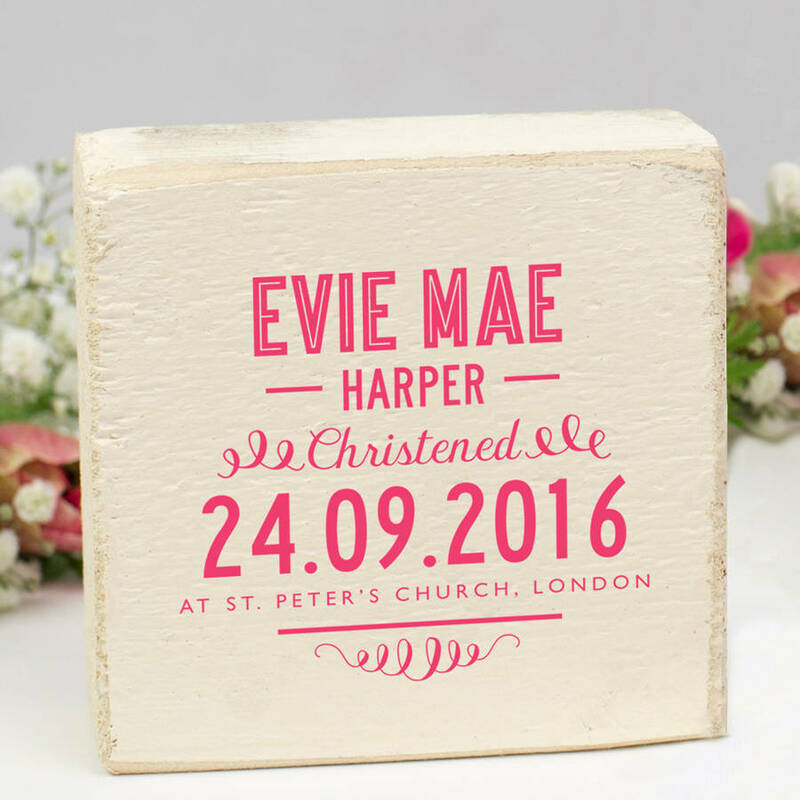 This beautiful personalised block is made from chunky reclaimed wood and distressed for a rustic appearance. Also makes a thoughtful and unique gift to mark the birth of a new baby. The design is printed onto a wooden block that can be displayed in the baby's nursery or around the home on a mantle piece or book shelf. The personalised christening keepsake gift is made from locally sourced reclaimed wood which has a distressed finish. Each block is designed, printed and beautifully packed in our Derbyshire studio and workshop. The design on the personalised christening keepsake gift can be printed in a range or 16 different colours. 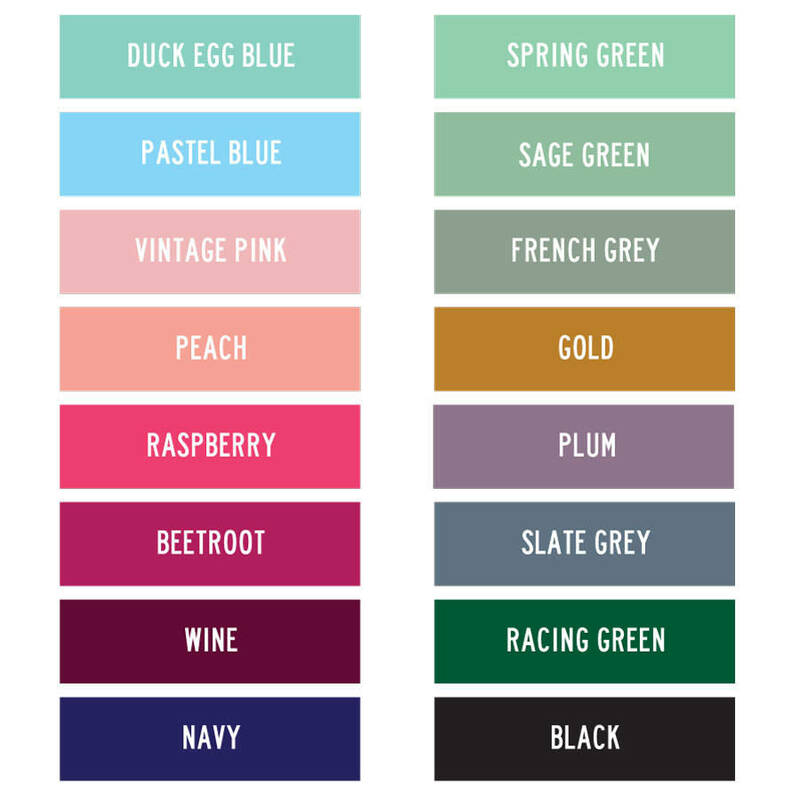 Please take a look at the image of the colour palette to decide. 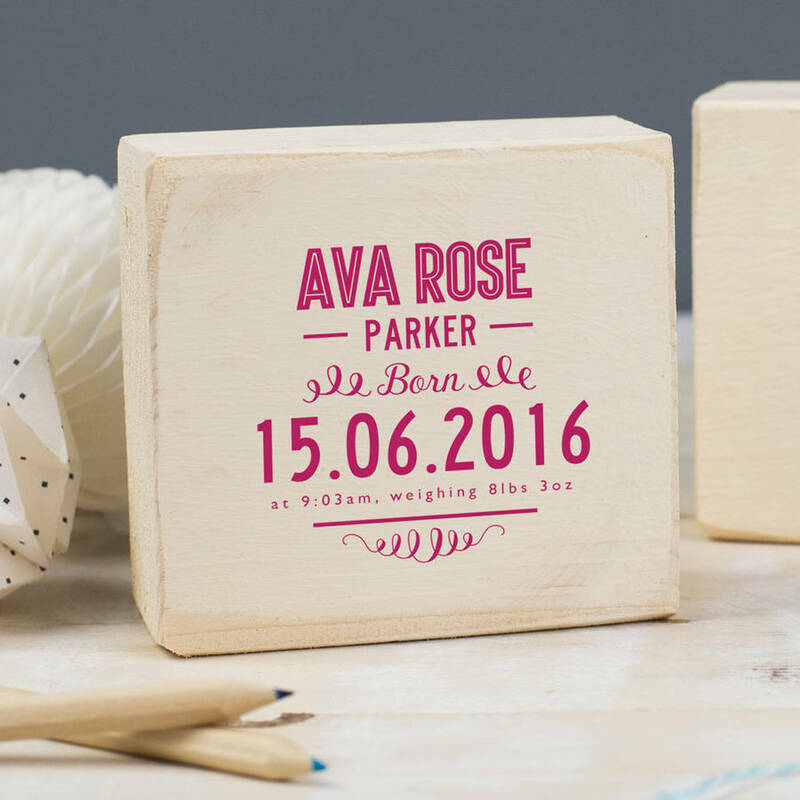 Personalise the christening keepsake wooden block with a name and then the date and location of the special occasion. It is the perfect gift for a christening, baptism or naming day party. On the back of the wooden block you have the option to add your own unique personalised message. Our personalised christening keepsake gift makes the perfect gift for a baby girl's nursery or a baby boy's nursery. The personalised christening keepsake gift is the perfect present from grandparents, and auntie and uncle or the new godparents. It is a special keepsake that can be kept for years to come. Made from locally sourced reclaimed, upcycled wood. Designed, painted and printed in our Derbyshire studio.